Heather and I spent a week in Washington, DC in early March of 2004. 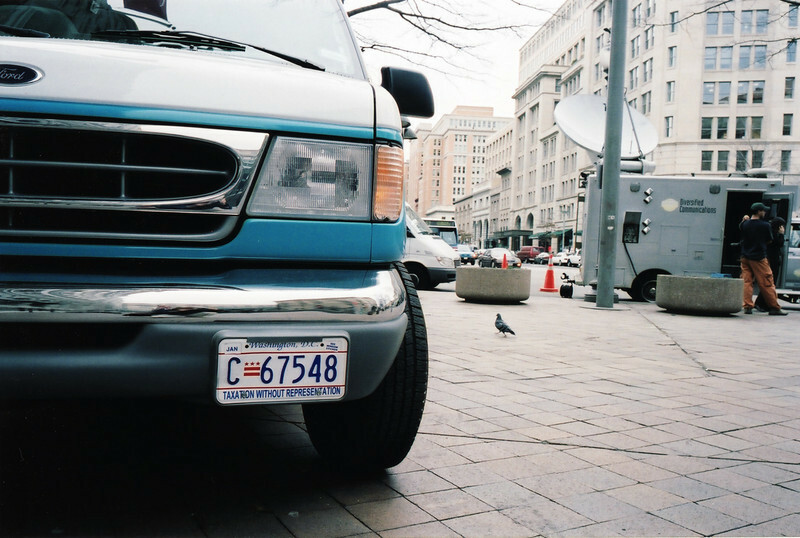 Pictures were taken with a Contax G2 on Fuji NPH, with Contax Zeiss 28, 35, and 45 lenses. Scanned from 4x6 Fuji Crystal Archive prints.